Beautiful farm 10 minutes from Salisbury. 20 minutes to Ocean City and surrounding area. Total acres are 35.17. 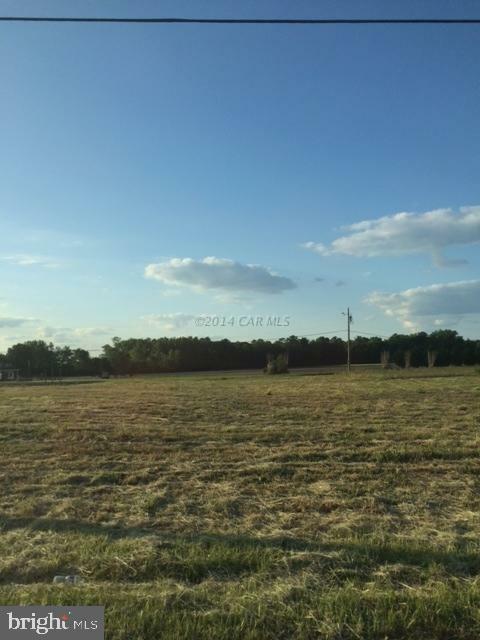 Approximately 23 acres of tillable and 12 acres wooded. Please call Wicomico County to verify perc on farm. Road footage on 2 roads. Fronts on Old Ocean City Road back to Rounds Road. Sale includes Parcel 78 and Parcel 265.